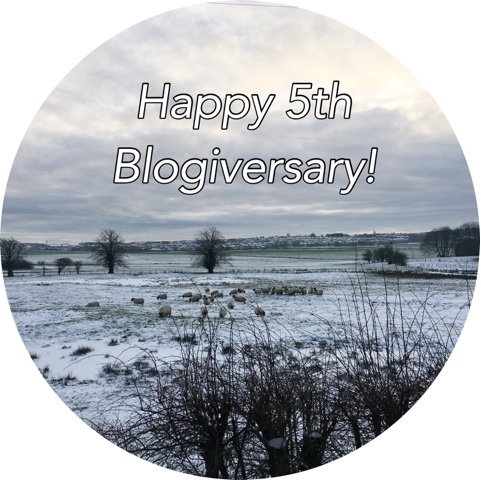 The Breastest News: Happy Blogiversary - My Blog Turns 5! My little blog is now 5 years old! It's crazy to think I've been blogging on and off for that length of time, and a lot has happened over those 5 years. Logan was diagnosed with autism in June of 2013 hence why I didn't blog that much between then and 2014. I also had another baby. A little girl called Harlow who's now one already. I still can't believe she's one, it feels like just the other day she was in my tummy and I was going into hospital for my planned c-section. How time flies. As mentioned before I'll be going back to work soon but only for a couple of days which will be nice. Some Mummy alone time even though it's still work. When I first started blogging I jumped in with two feet and felt like I was spending all of my time on the computer writing up reviews when what I really wanted to do was write for me. I think I sickened myself a little so last year and this year I've been trying to focus on my content a bit more and have posts that are relevant to not only my readers but of course to me as well. What would be the point otherwise. Don't get me wrong I'm still going to write reviews but I'm going to choose wisely this time. I'm going to start joining in with a few blogger link ups this year too but what I really need to get myself is a blog planner so I can keep track of everything. I'm trying to be organised but I still feel like my blog posts are all over the place. I'll get my finger out and get organised asap. For those of you that don't know I'm on a few different social media channels; Facebook, Twitter, Instagram, Google+ and Bloglovin. Please feel free to take a nosy and a massive thank you if you decide to follow one or all of these. It's very much appreciated. My blog continues to be a hobby for the moment and I'm not sure if I ever will turn it into a business in the future. I think I'd be scared I lost the passion for it or what if something happened and I couldn't continue writing for a while? I know lots of people make great money from their blogs, I'm just not sure if going pro is for me yet. Who knows what the future holds though, if I could tell I'd be a billionaire! Would you believe I've written over 600 posts in the past 5 years on this blog! It might not be as much as some others but that's some amount of writing if you think about it. I wonder how many hours or days I've actually put into blogging to date. It would be interesting to find out. 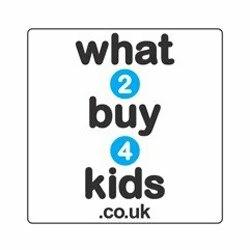 As well as concentrating on my blog content this year I'm going to try my best at engaging with everyone I come into contact with through blogging. I'm a cling to the edge of society type of girl, it's just how I am and how I prefer to be however blogging brings you into contact with some awesome people and I do want to be a part of that. Miss social here I come! I'm really looking forward to seeing what this year of blogging brings, there's never a dull moment anyway. 4 comments on "Happy Blogiversary - My Blog Turns 5!"